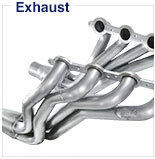 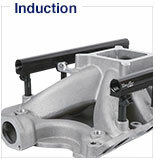 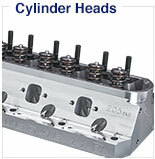 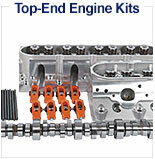 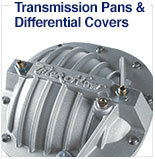 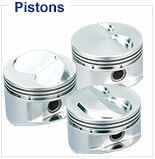 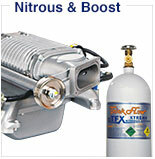 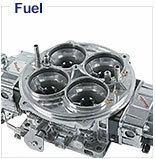 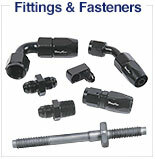 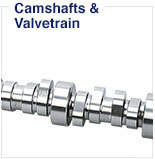 Designed for Ford fuel-injected vehicles with Trick Flow Box R-series intake manifolds. 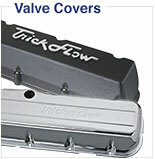 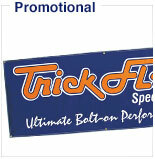 Trick Flow® TFX™ nitrous spray bar plates can be used to build your own custom nitrous system or upgrade your current system without the expense of a new complete kit. 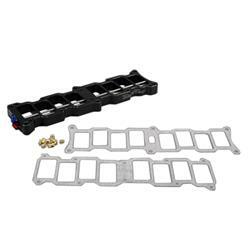 EFI nitrous plates are designed to fit Trick Flow® fuel injected intake manifolds only and will fit intake manifolds with standard square bore flanges.